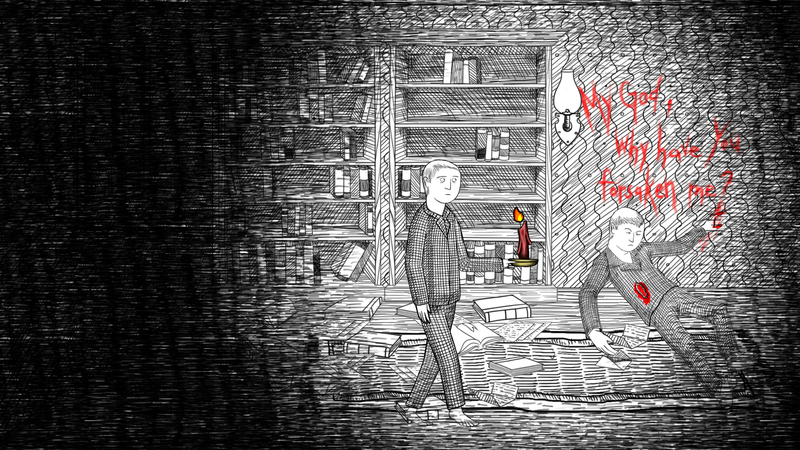 Click here for my review of the 2D psychological horror empathy game, Neverending Nightmares. This review was written for Short Game Review. Categories: Published work, Reviews, Video gaming | Tags: Indie, Infinitap Games, Neverending Nightmares, Steam | Permalink.